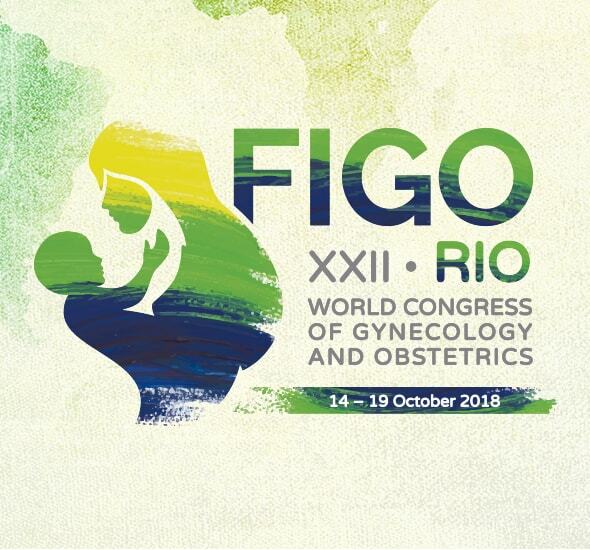 I here by state that I have received the Exhibitor's Manual of the XXII WORLD CONGRESS OF GYNECOLOGY AND OBSTETRICS, which will take place between the 14th and 19th of October, 2018 in Rio de Janeiro-RJ. I am aware and agree with all of the items and take responsibility to comply with the norms established in this regulation. Note: The insurance used by the event is of civil liability and covers the areas of the access hallways, trade show hallways, auditoriums, support rooms, eating areas, and offices. Attach the copy of the policy(ies) of the insurance(s) to this protocol, in case the company has chosen to do so. The entrance approval of the assembly company inside the event will occur upon the delivery of all the documentation, including this document and the proof of payment of the fees listed in the exhibitor's regulation.